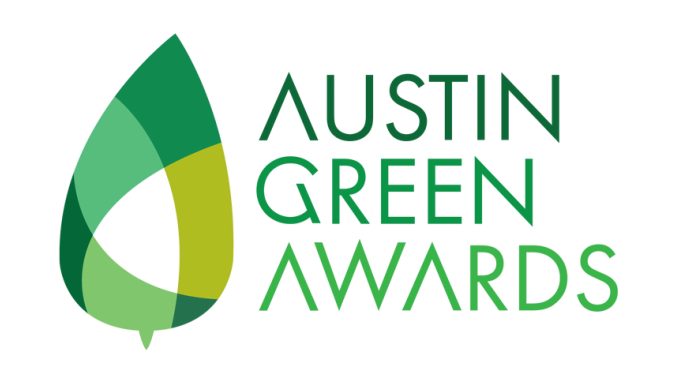 Deadline for submissions for The Austin Green Awards has been extended to 11:59 PM CST on 9/14/18. The awards are Austin’s first recognition program to specifically highlight outstanding accomplishments in the broad arena of sustainable design and innovation. Awardees set an inspirational bar of what is possible by responding to rapidly evolving environmental, social, and health imperatives. Nominations are encouraged for buildings, sites, landscapes, and green infrastructure.